The Search for Sanity Tour. Limpopo and Magoebaskloof A tour is not only about the bike, the distances and the experience. It is also about the people we leave behind. Which accessories should you buy for your dual-sport touring motorcycle? 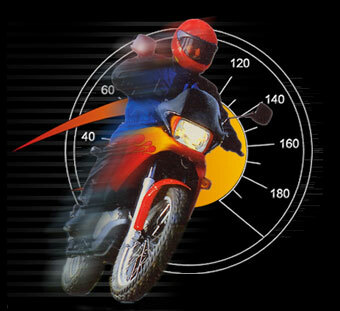 Our regular motorbike topics are to be found on the sides while the centre features our motorcycle topic for the month.